Better late than never! 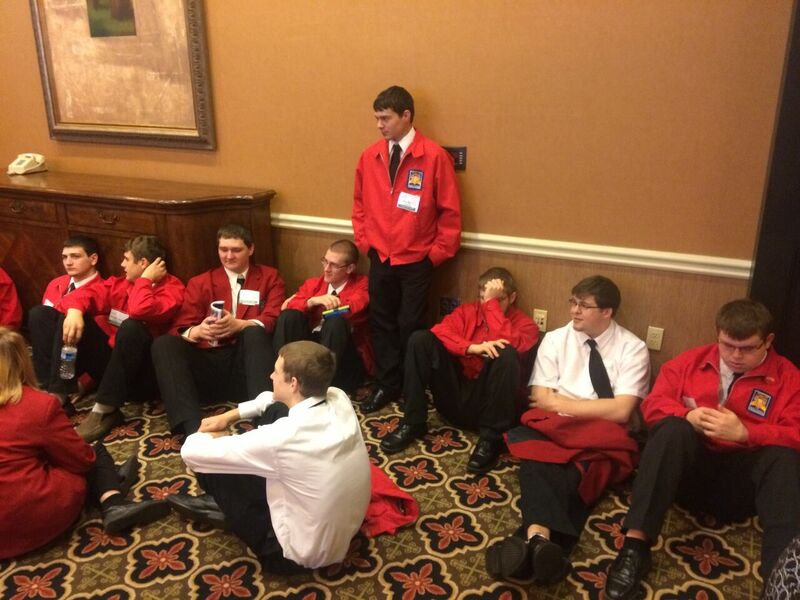 We’re thrilled to report the results of the 2014 SkillsUSA competition in Kansas City. Audrey Seltzer of Food Service took the Gold in the Action Skills competition with her presentation about Edible Arrangements. Marinna Carrol took Bronze in Job Skills, and Taylor Boney took Fourth in Nail Care. We’re proud of all of our competitors! Students attending SUN Tech this year should talk to their instructors to find out how to participate in student organizations such as SkillsUSA and HOSA. 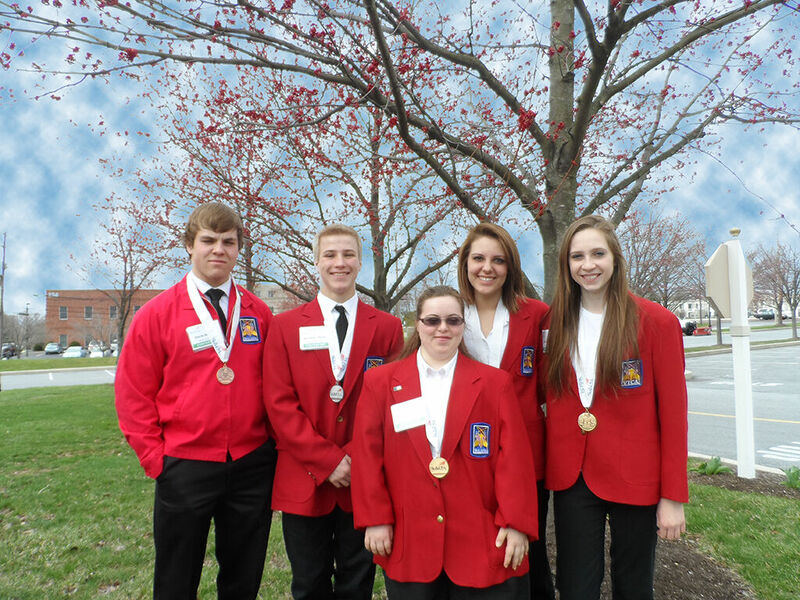 Three students from SUN Area Technical Institute brought home first place gold medals at the 47th Annual Pennsylvania SkillsUSA Leadership Conference held April 9-11h at the Hershey Convention Center and the Lebanon Expo. SkillsUSA is a partnership of students, teachers and business and industry working together to endure America has a skilled workforce. The student organization is geared specifically for students enrolled in career and technical training. First place, gold medal honors went to Food Service student Audrey Seltzer in Action Skill; Cosmetology students Taylor Boney and her model Mallory Bailey in Nail Care and Marinna Carroll and her model Julie Hurst in Job Skill Demo A. Receiving a second place silver medal award was Computer Technology student, Brendon Hicks in Prepared Speaking. And receiving a third place bronze medal award was Slavik Borisov in welding. Other SUN participants included: Andrew Rhien and Brooke Raker in Web Design; Kathleen Rodriquez and her model Emily Weeder in Esthetics; Ryan Kerstetter in Industrial Motor Control; Michael Zechman in Extemporaneous Speaking; Seth Weller in Painting and Decorating; Logan Finsterbush, Wyatt Maneval and Kevin Seebold in Automated Manufacturing; Colton Snook, Dayton Kratzer, Patrick Crissman, and Bradley Whitmer in Teamworks; Steven Wheeler, Greg Aunskt, and Katie Snyder in Crime Scene Investigation; Johnathan Lloyd in Automotive Refinishing and Rachel Mike in Welding Sculpture. All first place skill winners received tuition scholarships to the Pennsylvania College of Technology in the amount of $2,500.00 per year, second place winners received tuition scholarships in the amount of $1500.00 per year and third place winners received tuition scholarships in the amount of $1000.00 per year. First place winners will now advance to the SkillsUSA National Leadership and Skills Conference to be held in Kansas City, Missouri, June 23rd to the 28th. Students from SUN Area Technical Institute, Columbia-Montour AVTS, Northumberland County Career Center, Northern Tier Career Center, Central Mountain High School, Lycoming County Career Center, North and South Schuylkill Training Centers, Wells boro, Milton, Southern Columbia, and Williamsport High Schools recently competed in Pennsylvania District VI Skills USA Competitions. 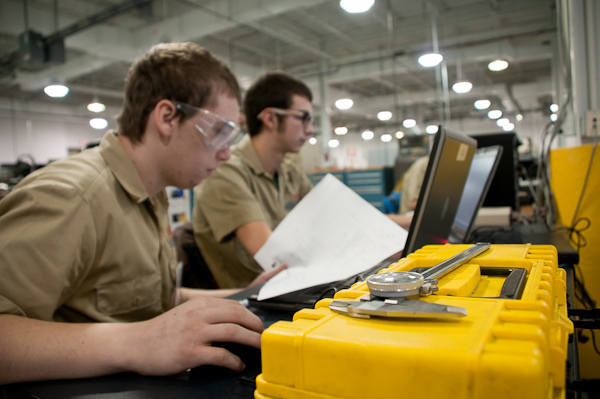 SkillsUSA is a national student organization for students enrolled in trade, industrial, technical and health occupations educational programs. The students competed in both skill and leadership competitive events for the purpose of selecting those individuals who will advance to the state level. Second place winners from SUN Tech included: Precision Machining, Chris Huepenbecker; Carpentry, Aron Hummel; Commercial Baking, Krista Swinehart; Electrical Construction Wiring, Ryan Kerstetter; Electronics, Joshua Schell; Job Interview, Katie Snyder; Related Technical Math, Leah Marquette; and Collision Repair, Clark Wagner. Third place winners included: Diesel Technology, Tobias Reich; Computer Maintenance, Paul Triosi; and HVAC, Landry Harman. Other participants from SUN Tech who competed at the district level included Maciann Benfer, Culinary Arts; Tyler Lieberman, Restaurant Services; Tyler Dorman, Plumbing. All first place medal winners will advance to compete at the state level. 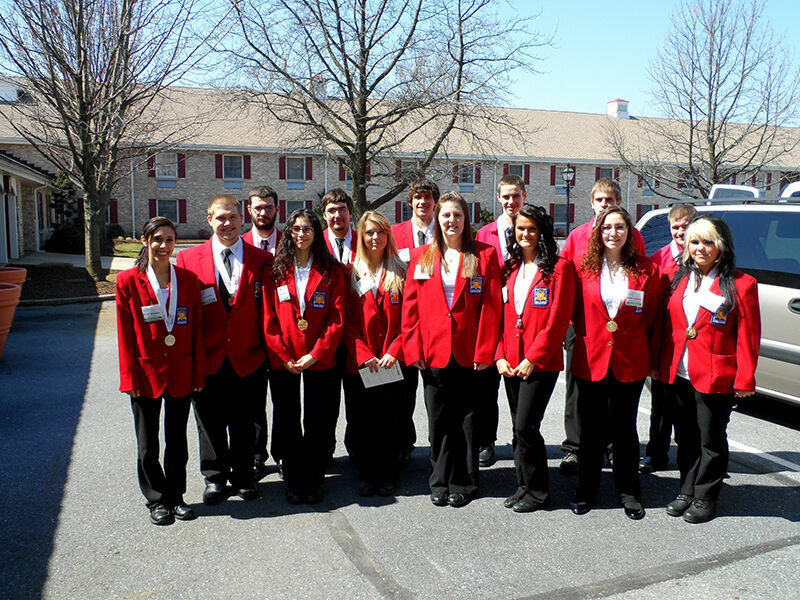 The Pennsylvania SkillsUSA Leadership and Skill Conference will be held in Hershey, April 9th -11th 2014. Congratulations to all of SUN Tech’s competitors at the SkillsUSA State competition! To see the full photo gallery, check it out on Facebook! Congratulations to all of our SUN Tech students that participated at the District SkillsUSA competition! Once again Team SUN returned home proud: 36 students participated, 18 received first place in their competitions, and we had 13 second-place winners. W. Cole Smith of the (Lewisburg, Food Service) participated in the Culinary Arts competition. Aaron Bolig (Midd-West, Precision Machining) received second-place in the Precision Machining competition. Andrew Brady (Midd-West, Computer Networking Technology) participated in the Internetworking competition. Levi Cross (Midd-West, Collision Repair Technology) received first-place in the Collision Repair competition. Paige Feltman (Midd-West, Cosmetology) received first-place in Public Speaking. Nicholas Mast (Midd-West, Diesel Truck Technology) received third-place in the Diesel competition. Andrew Stahl (Midd-West, HVAC & Plumbing) received first-place in the Team Works Plumbing competition. Patrick Thomas (Midd-West, Electrical Systems Technology) received first-place in the Industrial Motor Controls competition. Logan Trego (Midd-West, Carpentry) received first-place in the Carpentry competition. Nicholas Young (Midd-West, Cosmetology) participated in the Job Interview competition. Nicholas Bachorski (Mifflinburg, Electronics Technology) received second-place in the Electronics competition. Heather Bowersox (Mifflinburg, Food Service) received first-place in the Restaurant Service competition. Kiersten Duaberman (Mifflinburg, Cosmetology) received first-place in Cosmetology. Zachery Diehl (Mifflinburg, Computer Networking Technology) received second-place in Computer Maintenance. Jonathan Fetterolf (Mifflinburg, Carpentry) participated in the Painting and Decorating competition. Kayla Dunkle (Mifflinburg, Cosmetology) participated in the Nail Care competition. Dakota Eberhart (Mifflinburg, HVAC & Plumbing) received first-place in Plumbing. Andrew Gemberling (Mifflinburg, Precision Machining) received second-place in the Automated Manufacturing Team competition. Robert Girvin (Mifflinburg, Welding) received first-place in Welding. Anna Kitchens (Mifflinburg, Criminal Justice) received first-place in the Criminal Justice competition. Rebecca Lilley (Mifflinburg, Criminal Justice) received second-place in the Crime Scene Team competition. Miriana Mangiapane (Mifflinburg, Cosmetology) received first-place in the Job Skill A Competition. Andrew Martin (Mifflinburg, Welding) participated in the Welding Sculpture competition. 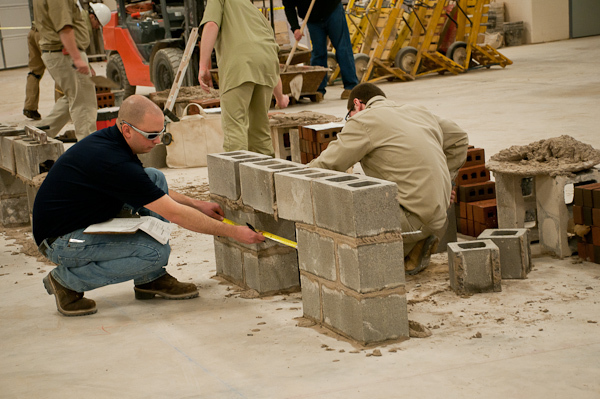 Dustin Mertz (Mifflinburg, Masonry) participated in the Masonry competition. Spencer Raup (Mifflinburg, Diesel Truck Technology) received second-place in the Diesel competition. David Ressler (Mifflinburg, HVAC & Plumbing) received second-place in the Plumbing competition. Tyler Spear (Mifflinburg, Collision Repair Technology) received first-place in Automotive Refinishing. Tyriq Dorman (Mifflinburg, Criminal Justice) received second-place in the Crime Scene Team competition. Ashley Wilson (Mifflinburg, Cosmetology) received first-place in the Esthetics competition. 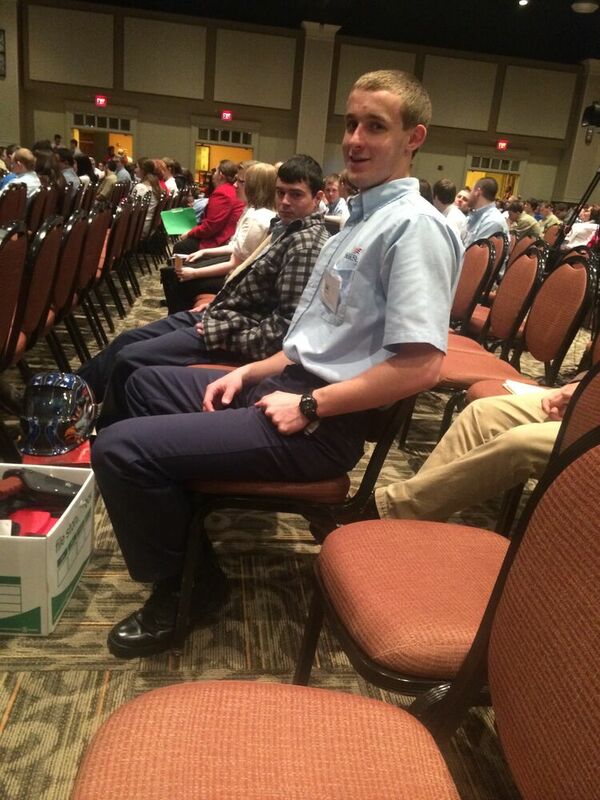 Parker Derr (Selinsgrove, Precision Machining) received second-place in the Automated Manufacturing Team competition. 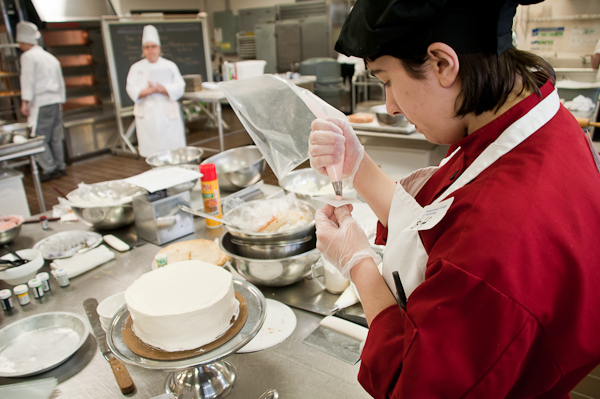 Laura Straub (Selinsgrove, Food Service) participated in the Baking competition. Matthew Zerbe (Selinsgrove, Electrical Systems Technology) received first-place oin the Team Works – Electrical Systems competition. 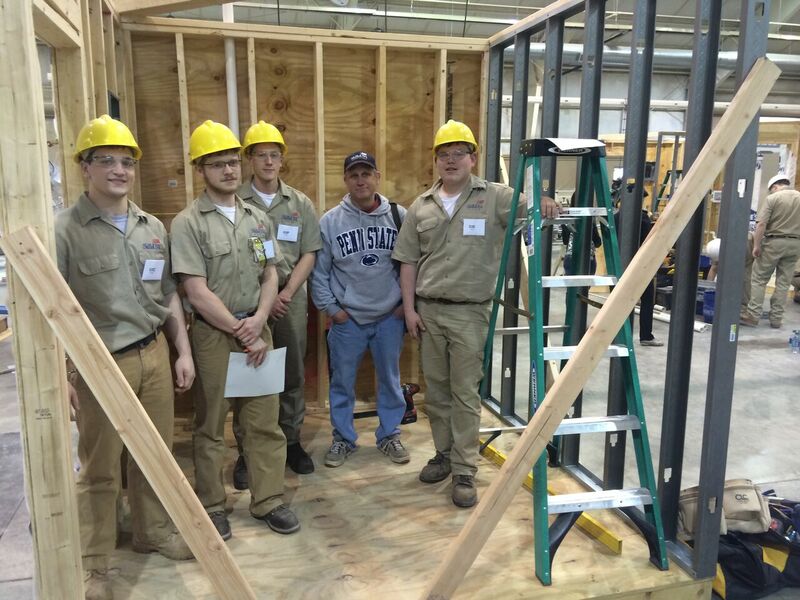 Cody Kremser (Shikellamy, Carpentry) received first-place in the Team Works – Carpentry competition. Brandon Lindenmuth (Shikellamy, Criminal Justice) received second-place in the Crime Scene Team competition. Claudia Pehowic (Shikellamy, Automotive Technology) received first-place in Extemporaneous Speaking. 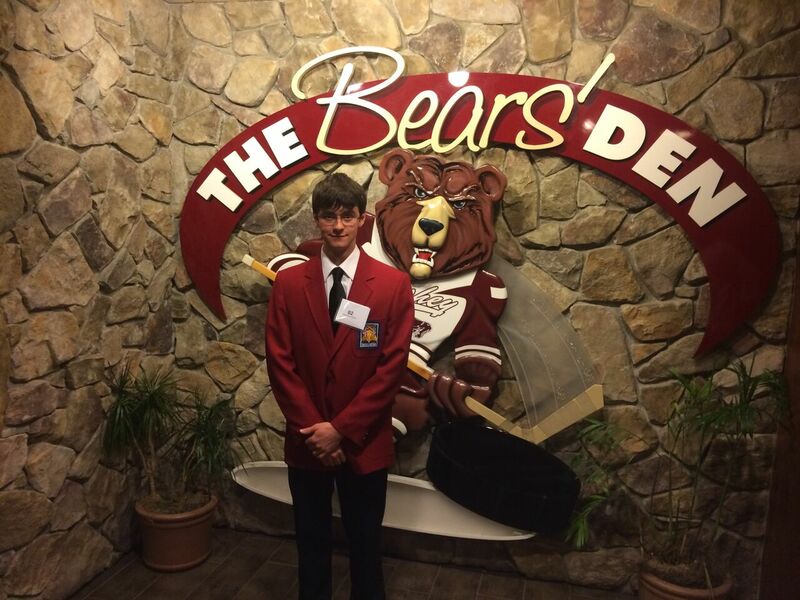 James Radel (Shikellamy, Precision Machining) received second-place in the Automated Manufacturing Team competition. Amanda Torres (Shikellamy, Cosmetology) received first-place in the Action Skills Competition. 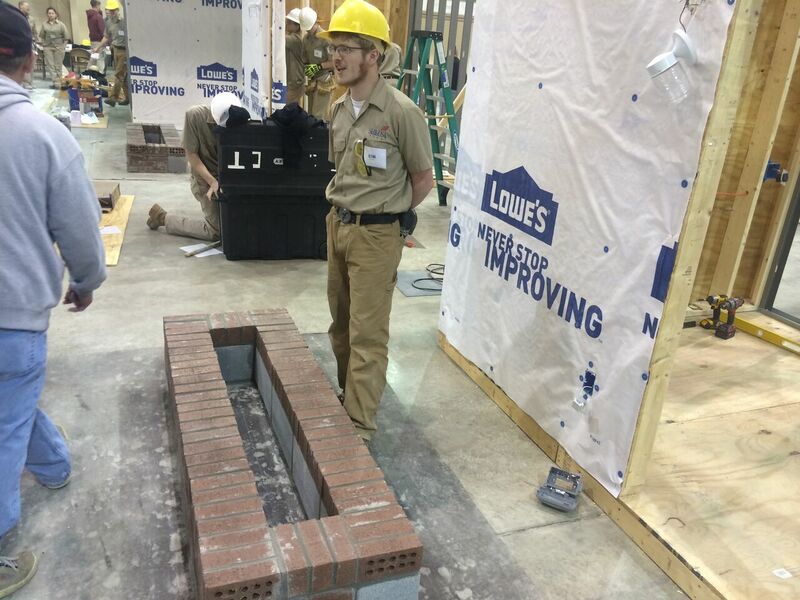 Ethan Witmer (Shikellamy, Masonry) received first-place in the Team Works – Masonry competition. 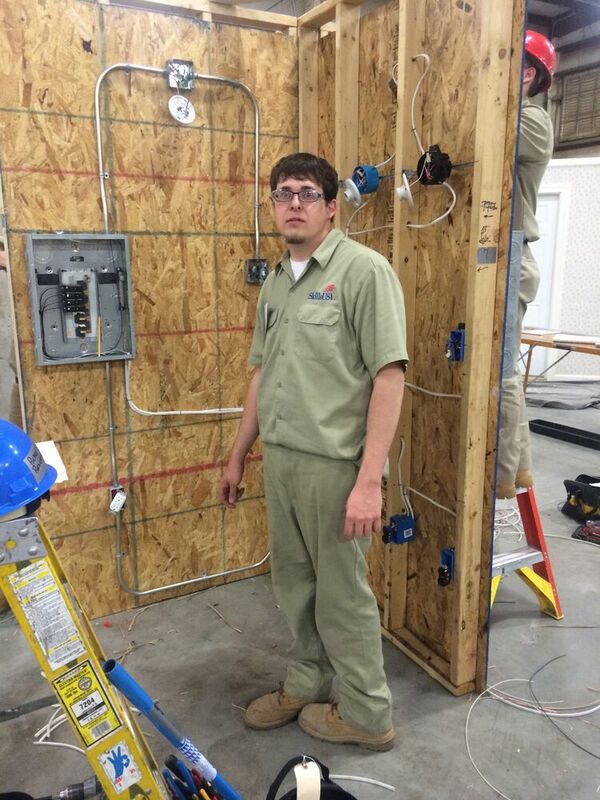 Robert Zimmerman (Shikellamy, Electrical Systems Technology) received first-place in Residential Wiring. 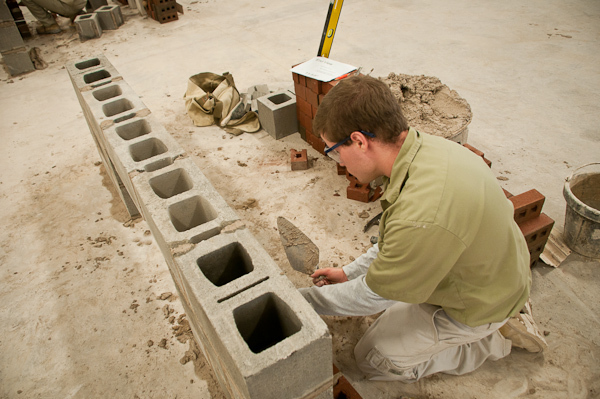 Adam Klase (Masonry) received first-place in the Masonry competition. Skills USA Job Skill Demonstration A Silver Medal Winner, Katelyn Meiser. Skills USA Esthetics Silver Medal Winners: Model, Jenna Swinehart and Competitor, Alexa Krautheim. Three SUN Area Technical Institute cosmetology students won medals at the 49th Annual SkillsUSA National Conference and Championships, held in Kansas City, Missouri from June 23rd –June 28th. Over 5,500 outstanding career and technical education students joined in the excitement of hands-on competition in ninety-four different trade, technical and leadership fields. The contests are designed and planned by representatives of labor and management alike to recognize the achievements of career and technical education students and to encourage them to strive for excellence and pride in their chosen professions. 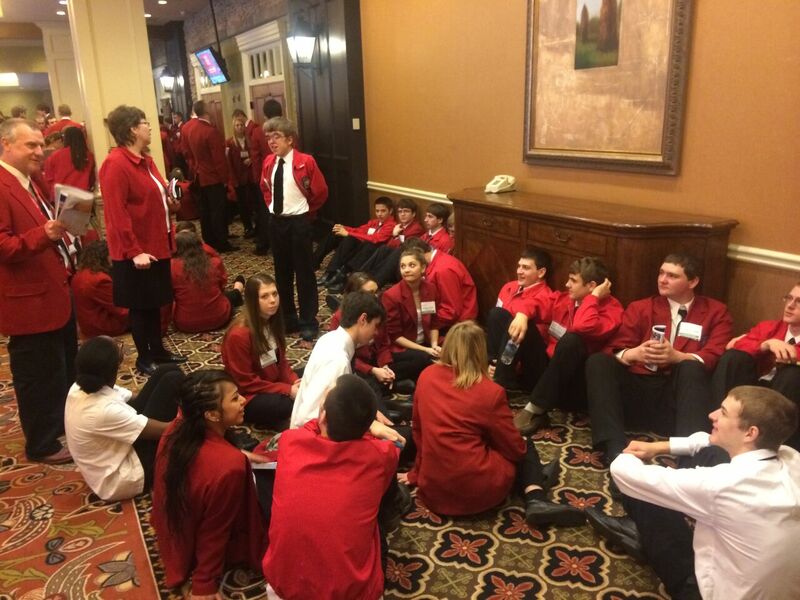 In order to be eligible to compete at the National Conference, contestants must have taken first place honors at their state level. Receiving a silver medal was cosmetology student, Katelyn Meiser. Ms. Meiser won her silver medal in Job Skill Demonstration A; a contest in which forty competitors demonstrated and explained entry-level skills used in their occupational training area. Also taking second place, with silver medal honors were Alexa Krautheim and her model Jenna Swinehart. Ms. Krautheim won her silver medal competing in the area of Esthetics, which evaluates the contestants ‘excellence and professionalism in skin care and makeup application. Here, contestants were evaluated on facial massage, skin treatments, day-time makeup, fantasy makeup application, an oral presentation and a written exam. In addition to her medal, Krautheim won $1000.00 worth of trade-related tools and equipment. 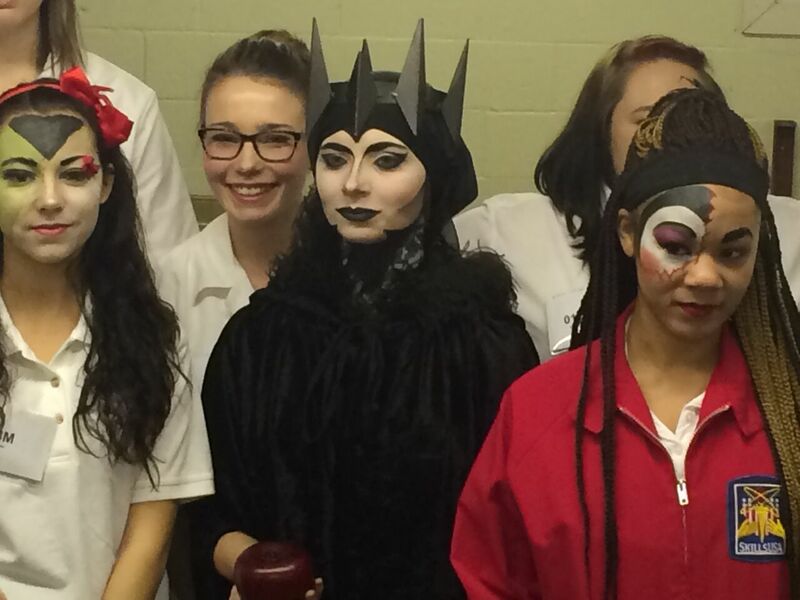 Also competing at the National Conference and Championships in Kansas City were Brittany Kerstetter in Cosmetology; Kassandra Charriez and her model Amanda Torres in Nail Care, and Benjamin Maneval in Prepared Speaking. All seven of the SUN Tech competitors received Skills Certifications, which means they scored high enough in their contest areas to reach the nationally set benchmarks of professionalism and excellence. 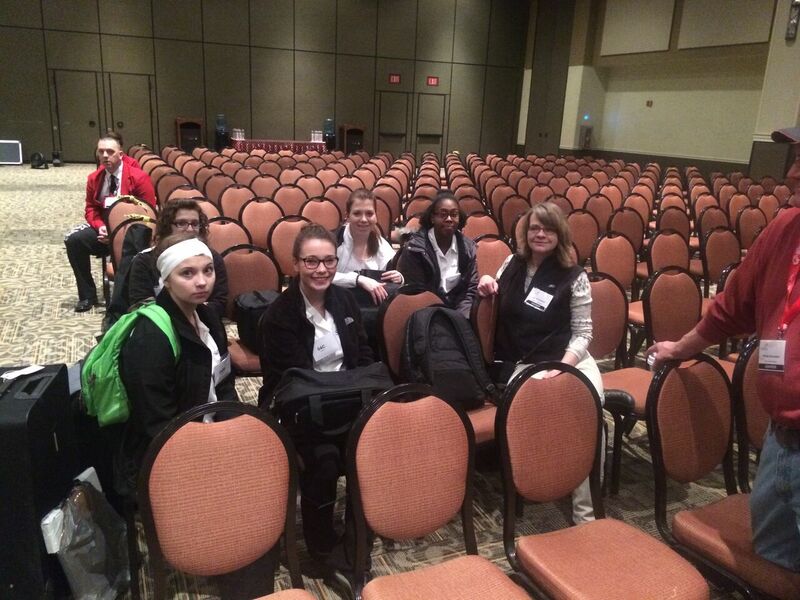 The students were accompanied to the National Conference, by cosmetology instructor and SUN Tech SkillsUSA Advisor, Crystal Gutshall.